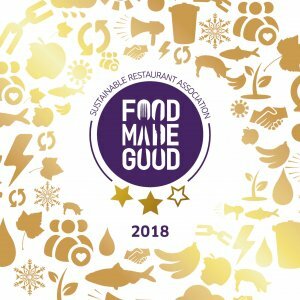 We are proud to announce that the Sustainable Restaurant Association has awarded us with a 2 star Food Made Good rating in recognition of our commitment to serve customers food that is good in every way – delicious, ethical and sustainable. 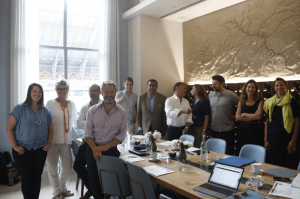 Last month we created a menu that champions our local produce for the SRA’s board lunch at St Pancras Brasserie. It’s been such a success that we have decided to offer it to all of our customers this summer. We take pride in showcasing the best and freshest dishes of the season, including Raymond Blanc’s favourite, the chilled tomato soup.